It's been ages since I had my long hair. I always have shoulder-length hair like this. 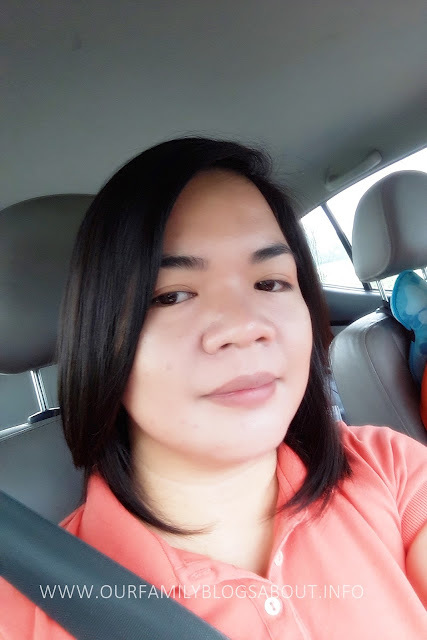 Having short hair is more manageable and convenient for a working mom like me. However, there are days I wish I have longer hair, that especially when I saw women with long hair. For me, having long hair makes a woman more feminine and attractive. They can style up their hair like straight, curl or wavy. Though having short have makes a woman look younger. Confusing it is? No worries because you can style up yourself anyway you want with Divatress wigs. Divatress is a leading beauty e-commerce company that offers thousands of wigs and hair care products in different styles and colors. 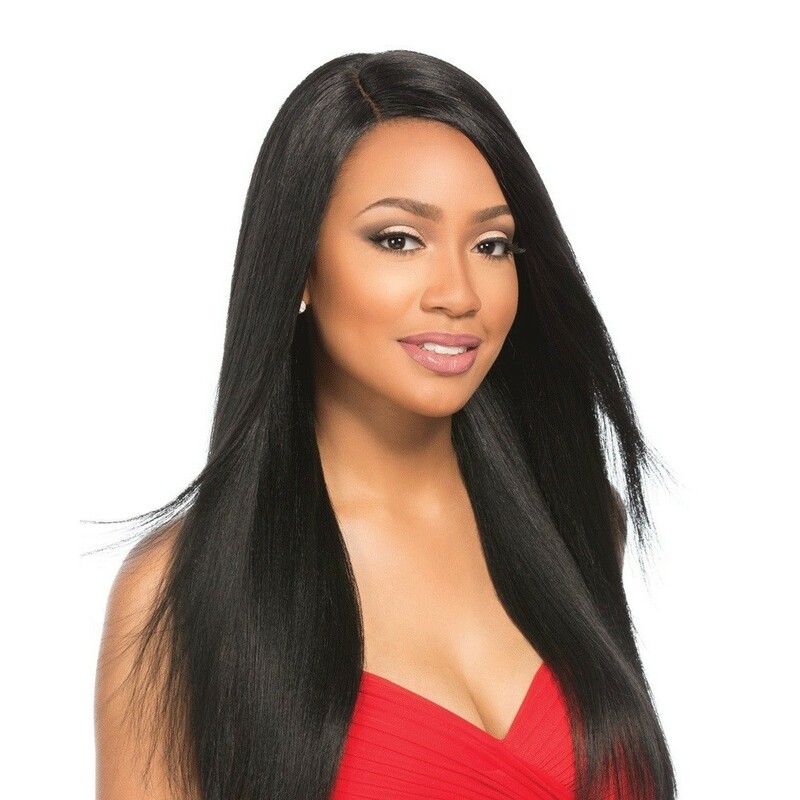 Check out Divastress lace front wigs. You will definitely love this Sensationnel Select Remi Human Hair as much as I do. 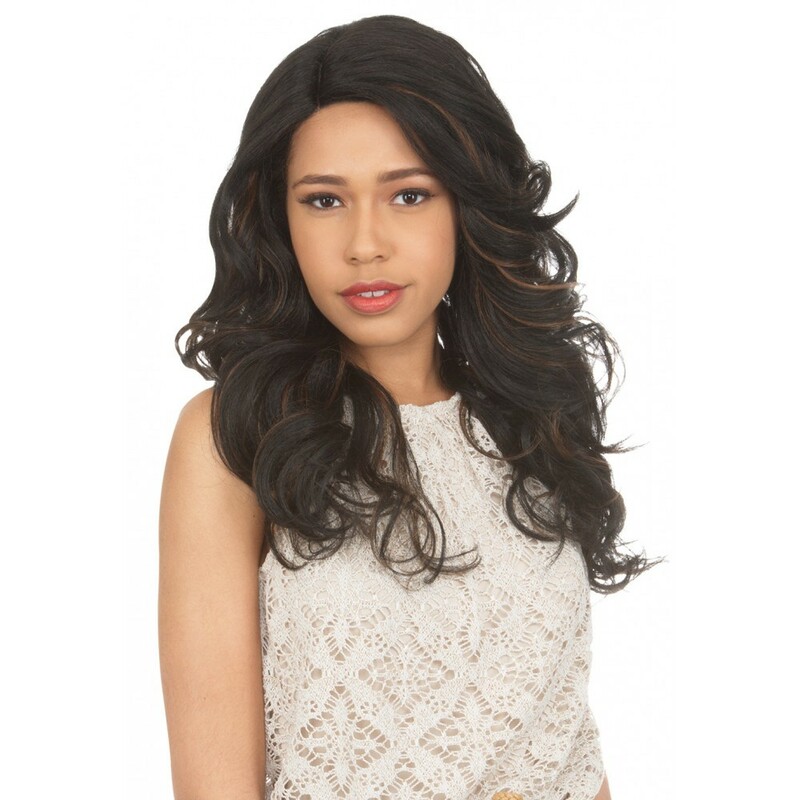 If you like curls, try this New Born Free Magic Lace Curved Part lace front wig. What is great about wearing wigs is your saving your hair from chemical and heat treatments. You don't need to compromise your hair to look good because you always have options. Like if you have long hair but want to try shorter hair, wear this Bobbi Boss Swiss lace front wig. Those are just few of many selections of synthetic, human hair, or a human hair blend wigs at Divatress. Divatress offers enjoyable, fast and hassle free shopping experience being the most loved and trusted online wig retailer. Not only that, they have use-friendly site too.